Found 3 holiday rentals in Bexhill-on-Sea. "This second floor apartment is situated in Bexhill-on-Sea, East Sussex and can sleep six people in three bedrooms." 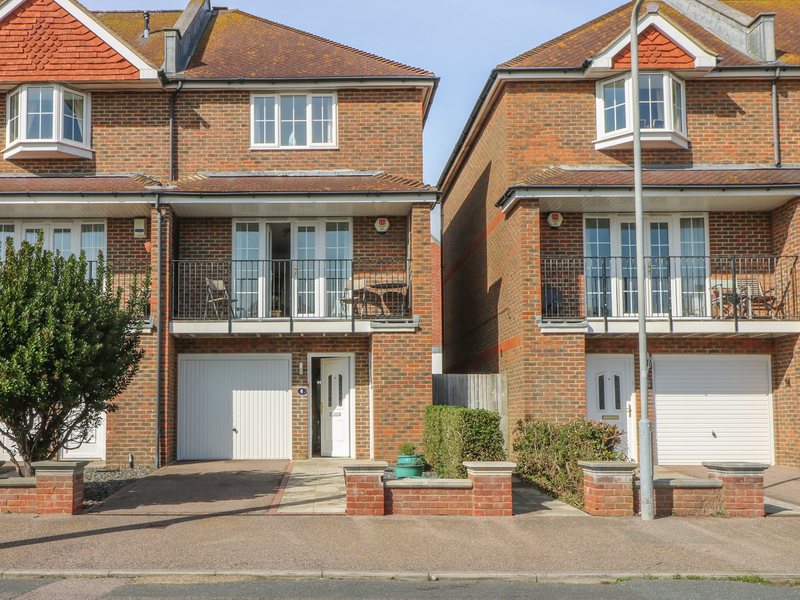 This maisonette apartment rests in the seaside town of Bexhill-on-Sea and can sleep six people in three bedrooms. 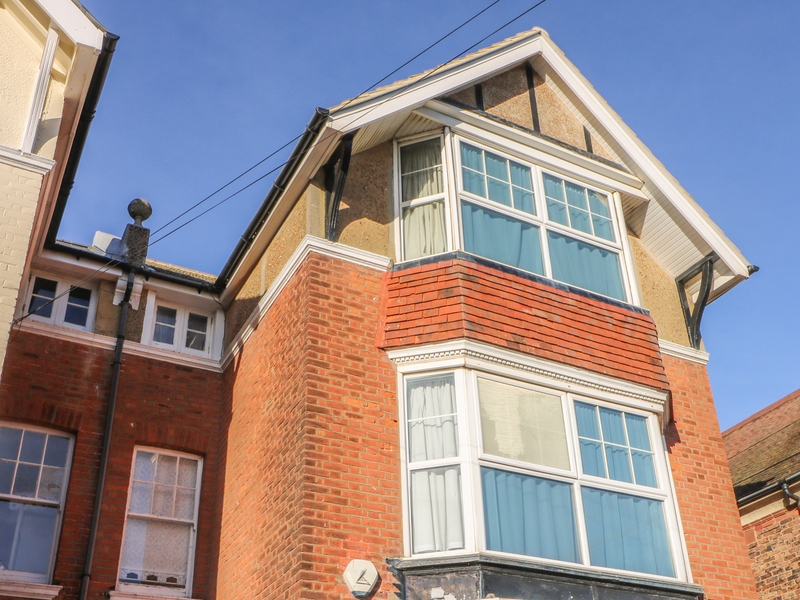 "This immaculately presented, superbly located, coastal cottage, situated in the traditional seaside town of Bexhill-on-Sea, just along the coast from Hastings, can sleep six people in three bedrooms." Looking for holiday lettings in Bexhill-on-Sea? 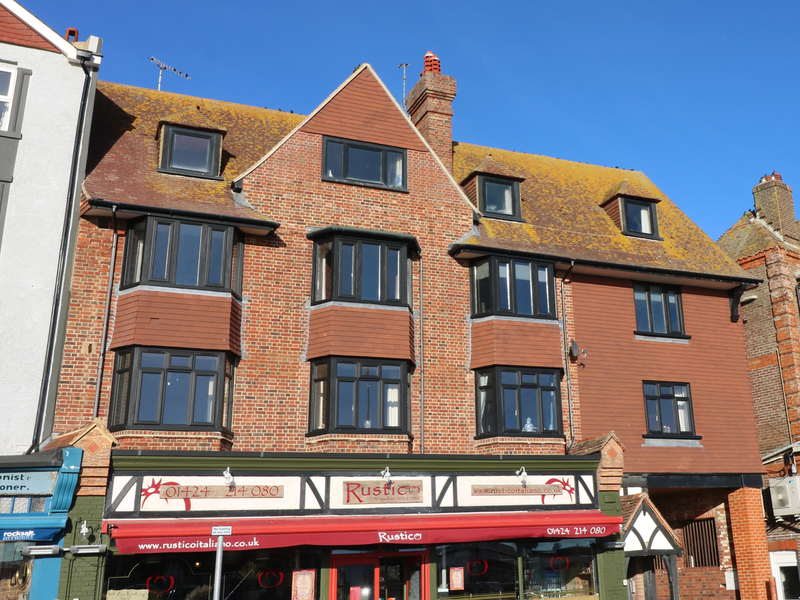 We are in the process of placing rental properties in Bexhill-on-Sea on this page. Please enter your name and email address below and our team will email you our selection of properties in Bexhill-on-Sea. And this is a FREE service!